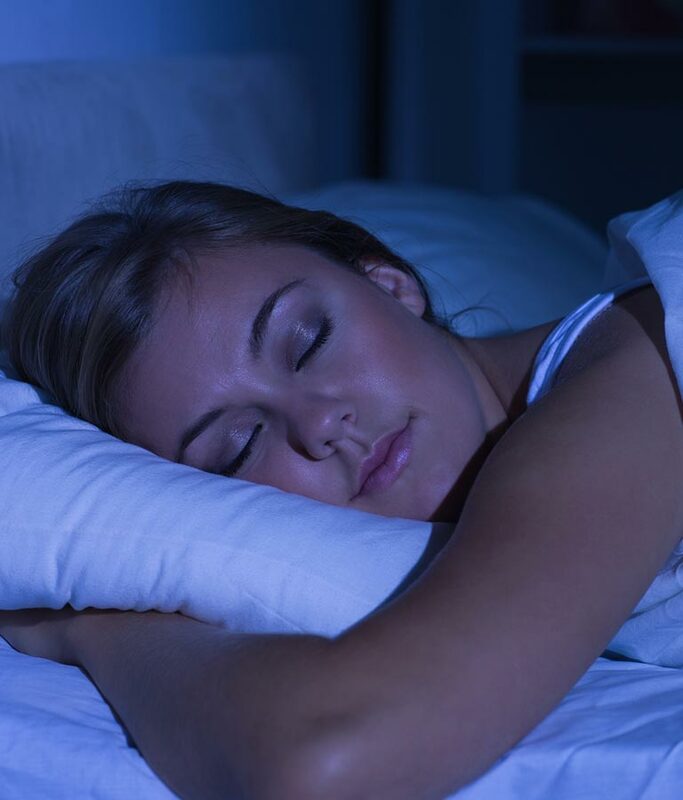 Night guards are especially useful for those who grind their teeth in their sleep. This dental guard can protect your teeth and prevent oral pain. 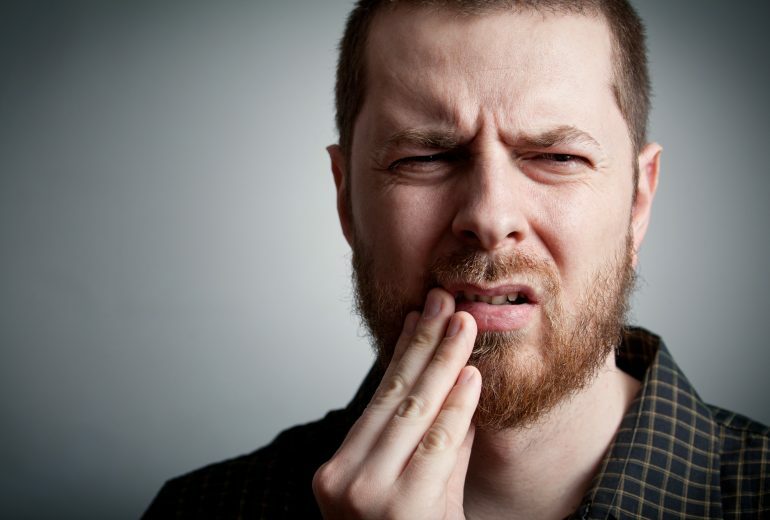 Beyond preventing symptoms when bruxism occurs, custom mouth guards may also help to reduce the frequency of your teeth grinding and clenching. Researchers have found that wearing a custom night guard can reduce the frequency and intensity of grinding sessions. Combined with relaxation techniques, wearing a custom night mouth guard provides the best chance to not only reduce your symptoms but also to decrease the frequency and intensity of teeth grinding episodes. Unlike the bulkier generic sports mouth guards which may damage tooth alignment, custom dental night guards may even improve tooth alignment. We are here to help. 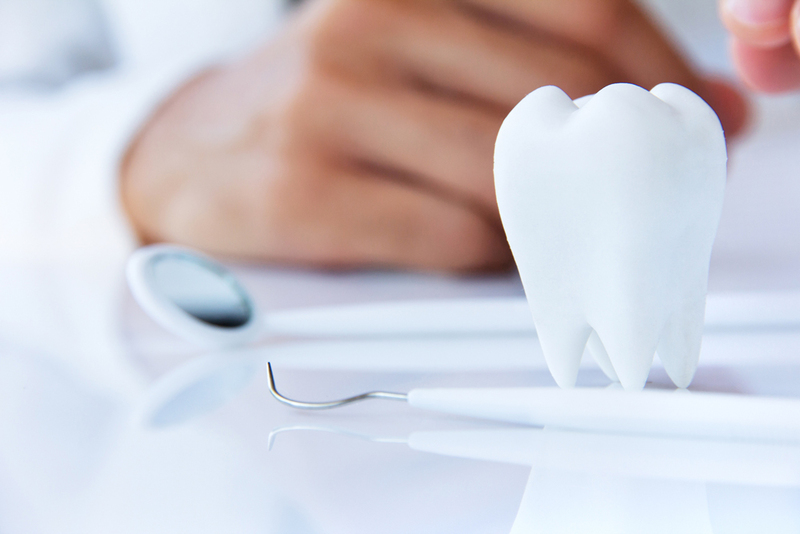 Here at Premier Dentistry, we make the patient our biggest priority. Call today if you have any questions about our night guards or other procedures.